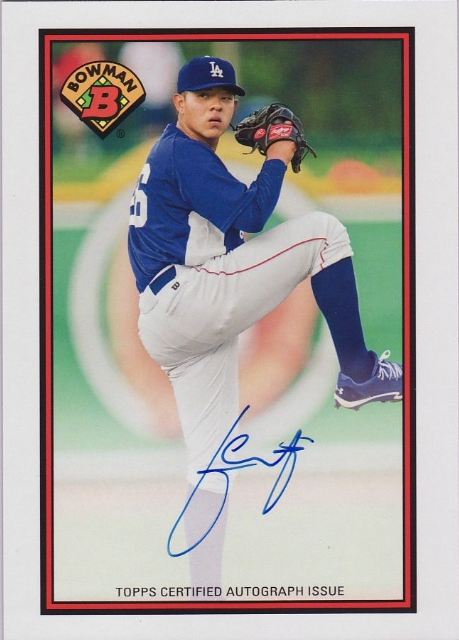 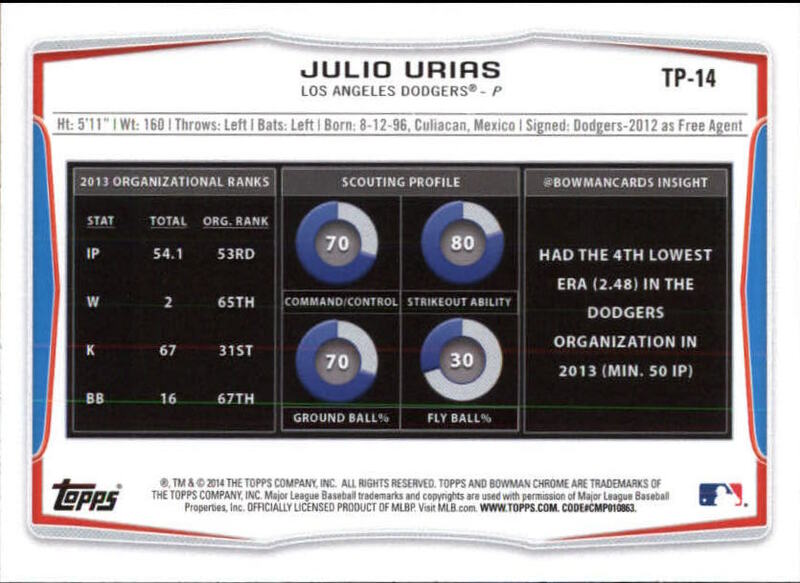 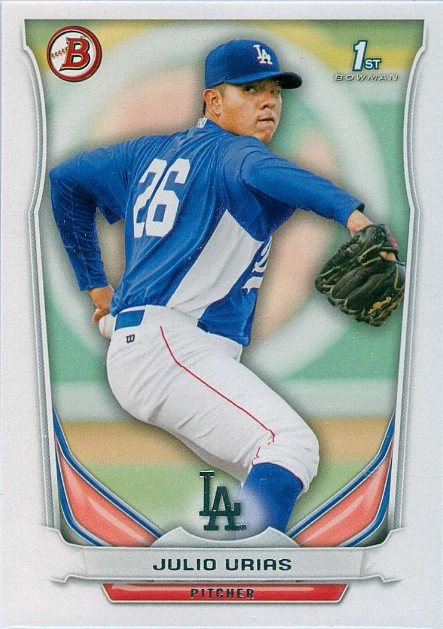 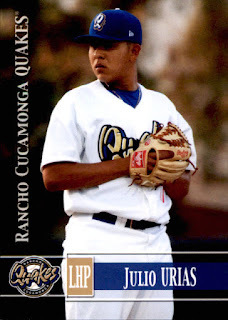 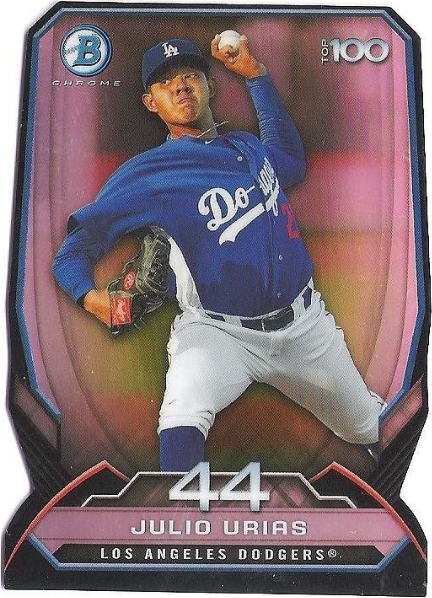 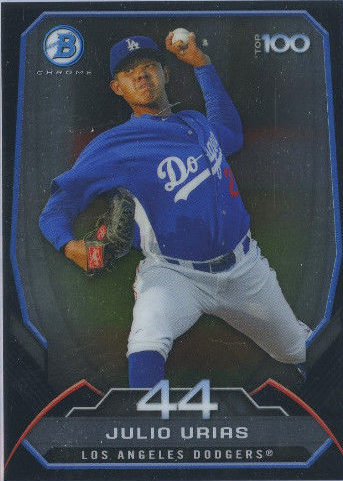 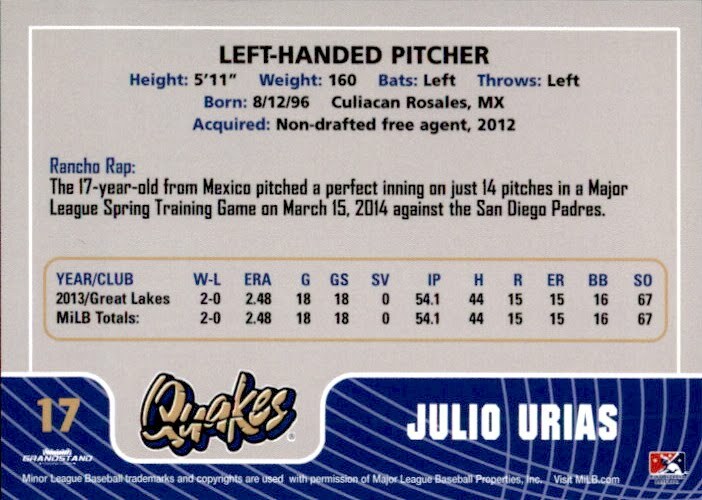 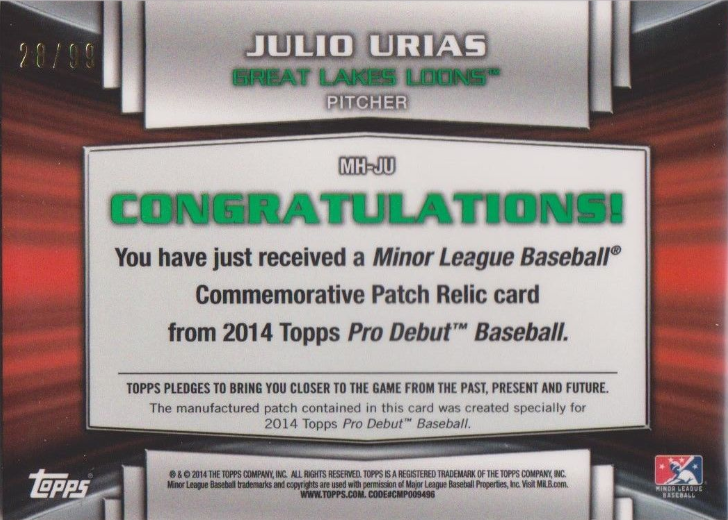 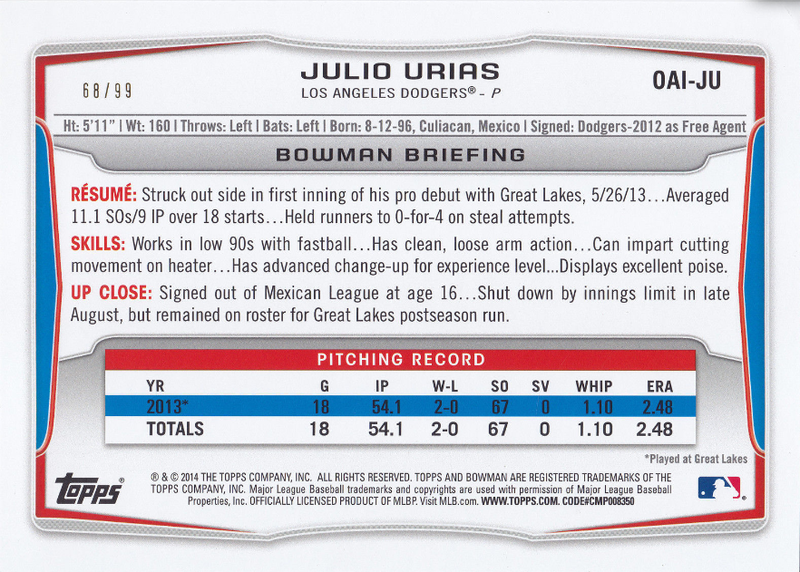 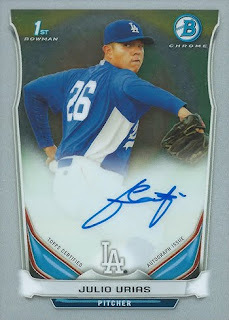 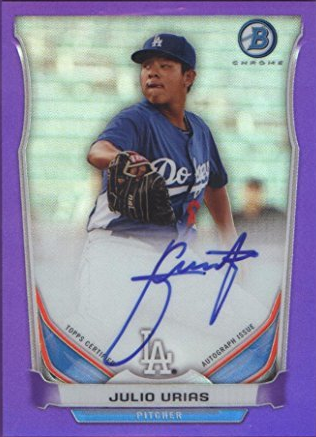 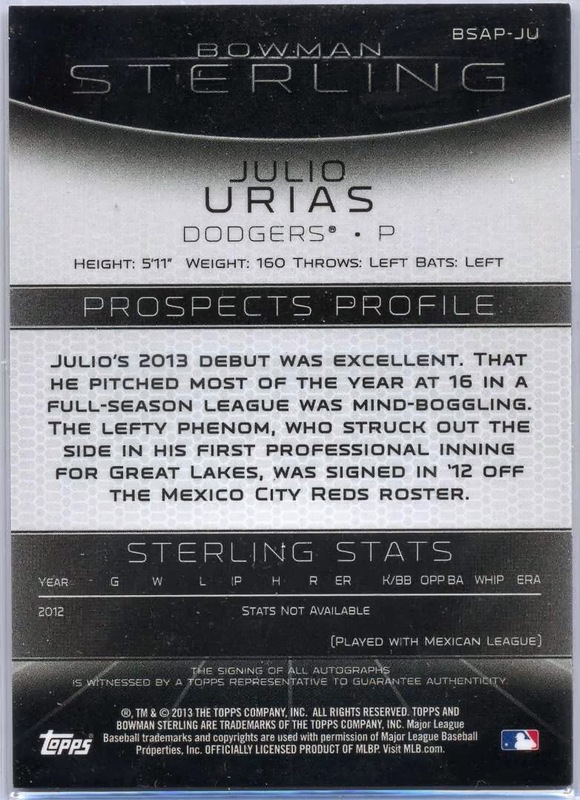 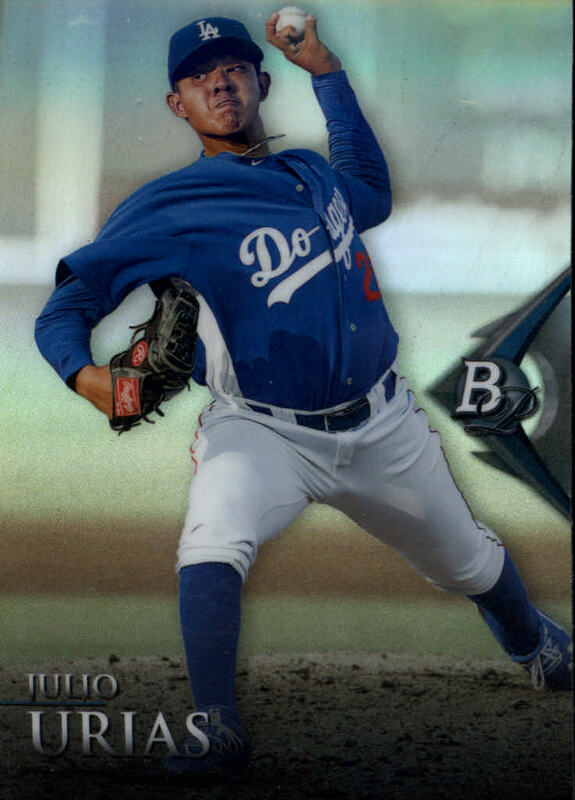 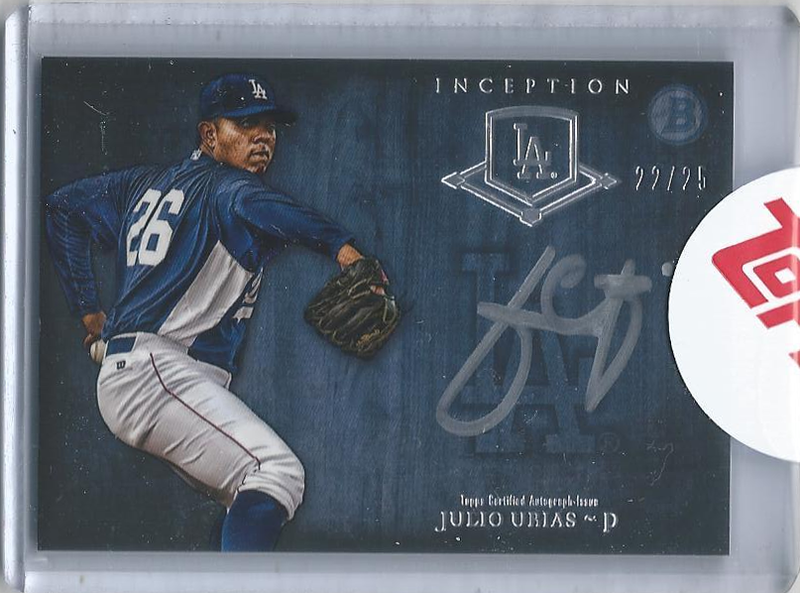 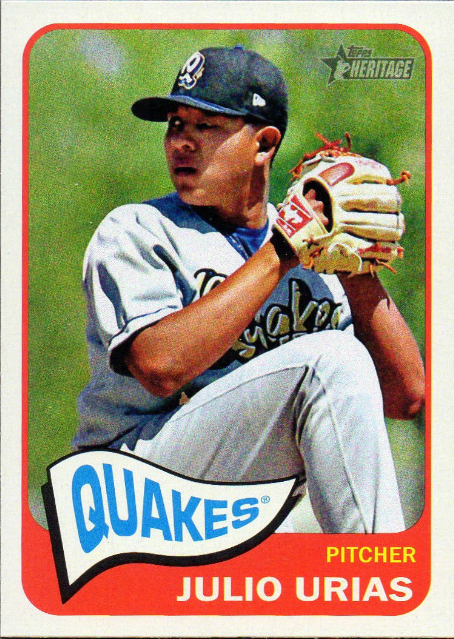 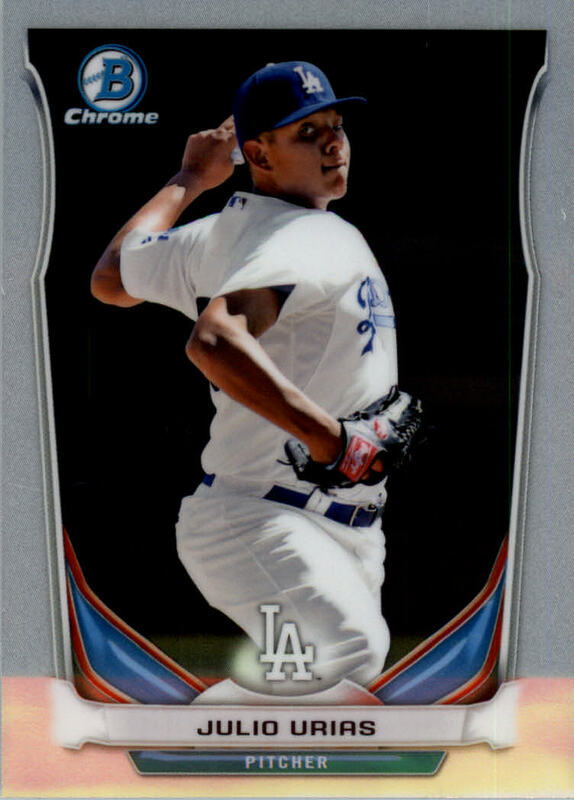 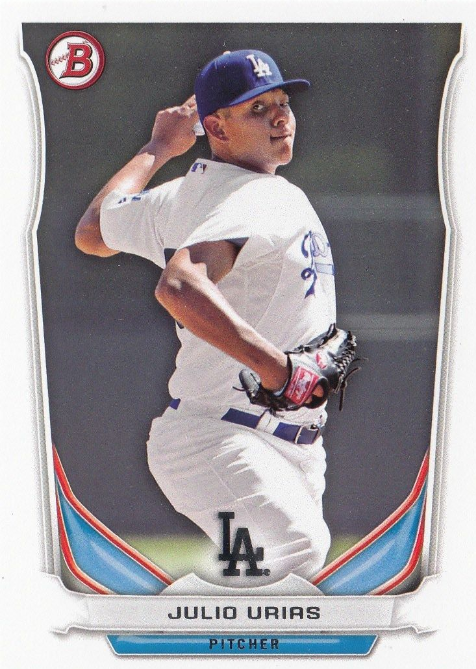 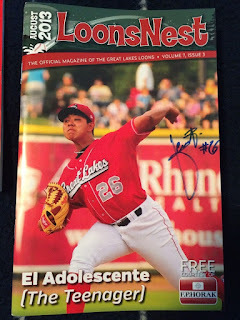 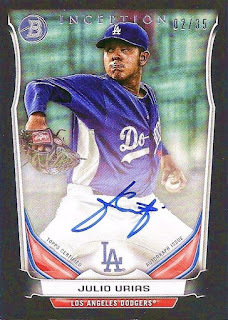 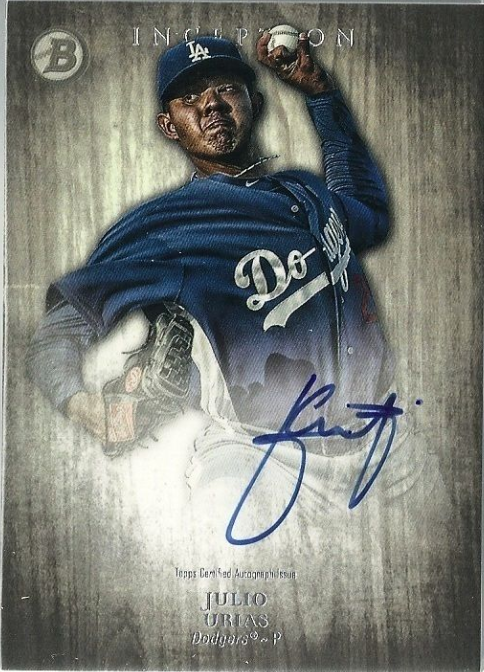 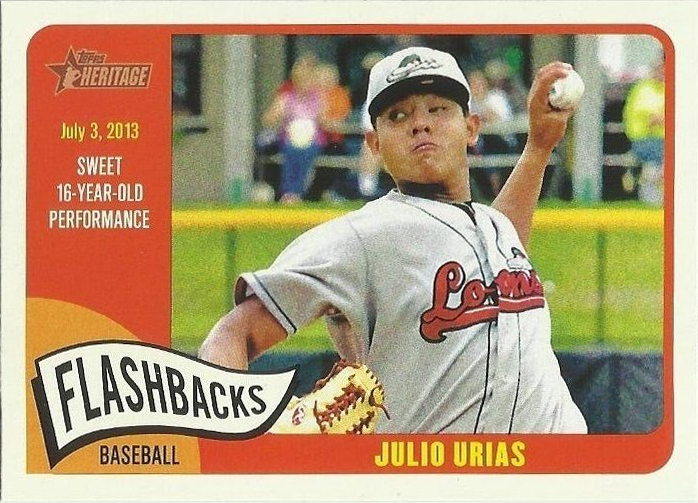 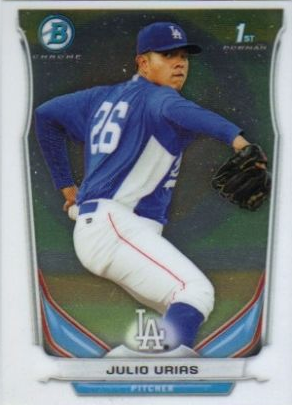 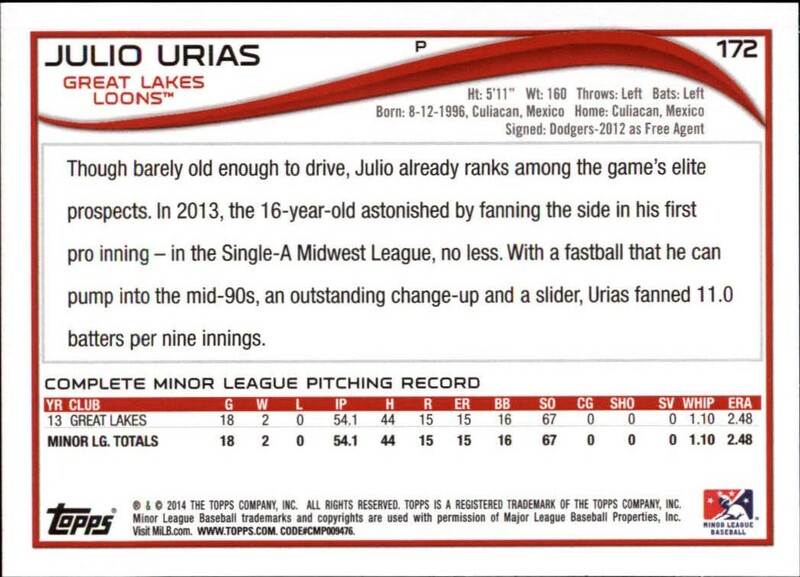 Since Julio Urias is on everyone's mind I thought I would take a moment to put together a checklist of Baseball cards for the left-handed phenom. 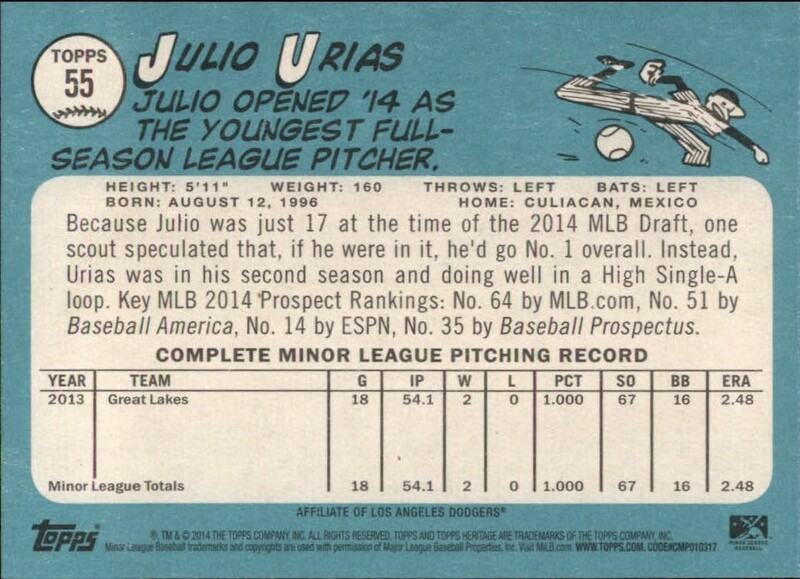 Below are pics (of the front and reverse) of most of his early Baseball cards. 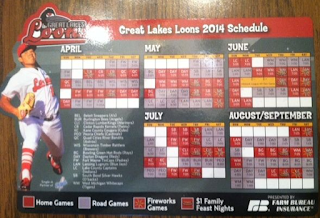 I focus on cardboard from 2013 and 2014. 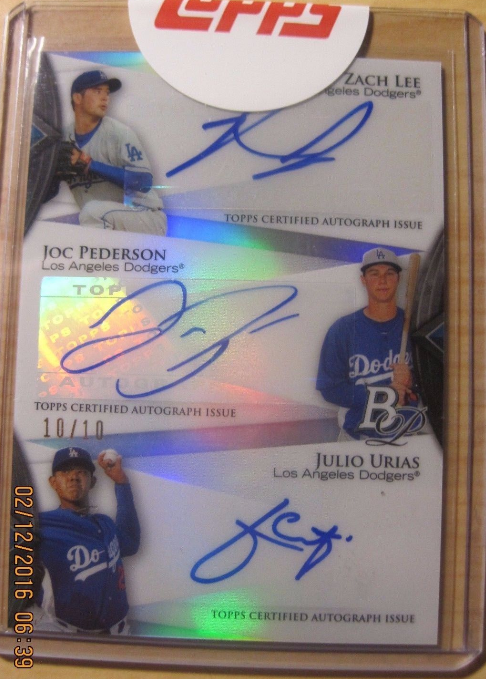 I might follow up on this checklist with pics of his cards from 2015 over the weekend, so stay tuned. 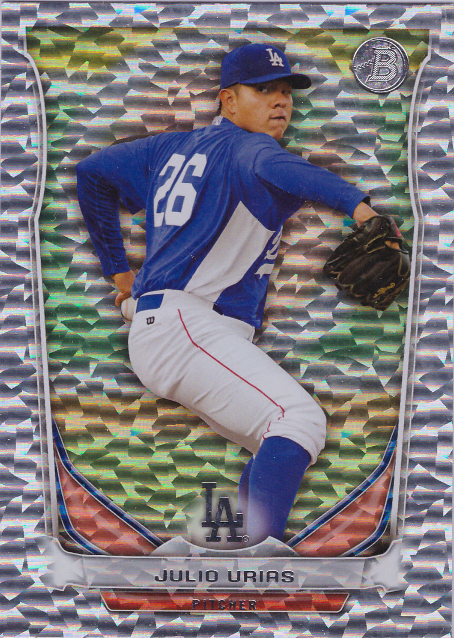 As always, there are numerous parallel cards available, but I've done my best to show only the normal base version of each card below. 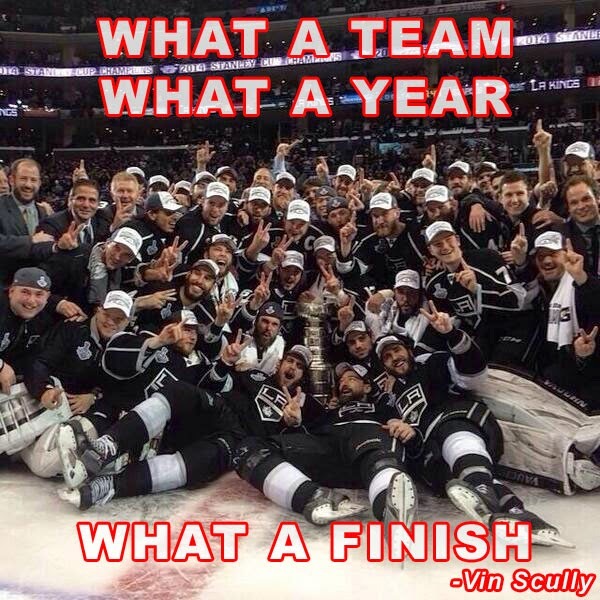 If I missed anything please let me know. 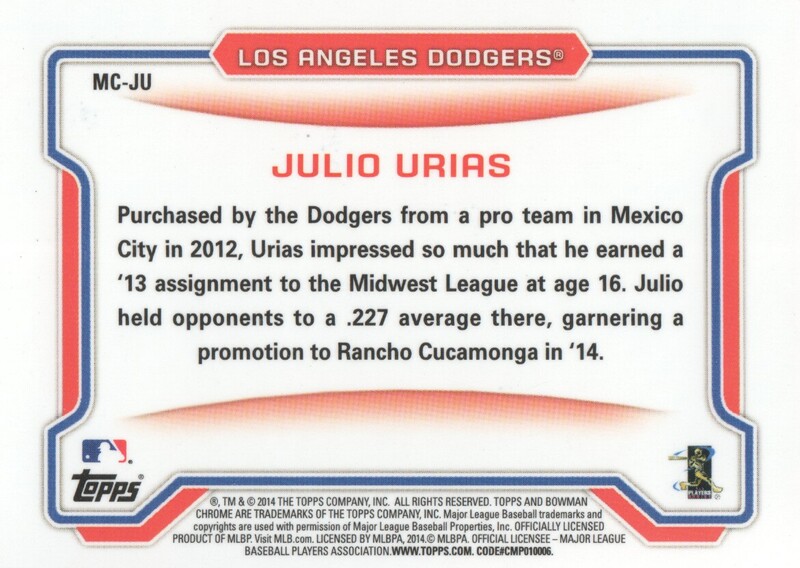 In fact, this listing includes some of his minor league team issued cards, but not likely all of them. 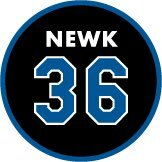 So, if you happen to have a pic available of anything I am missing please pass them along. 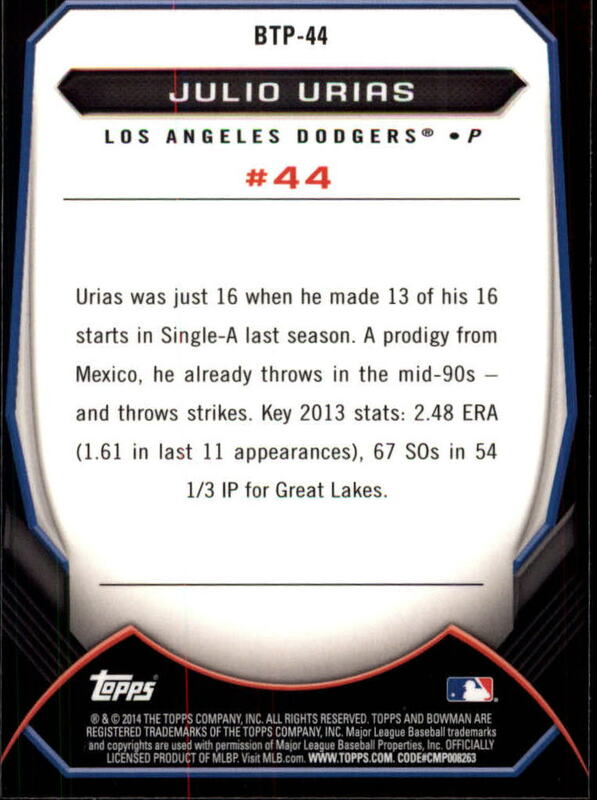 I also include a handful of oddball related collectibles. 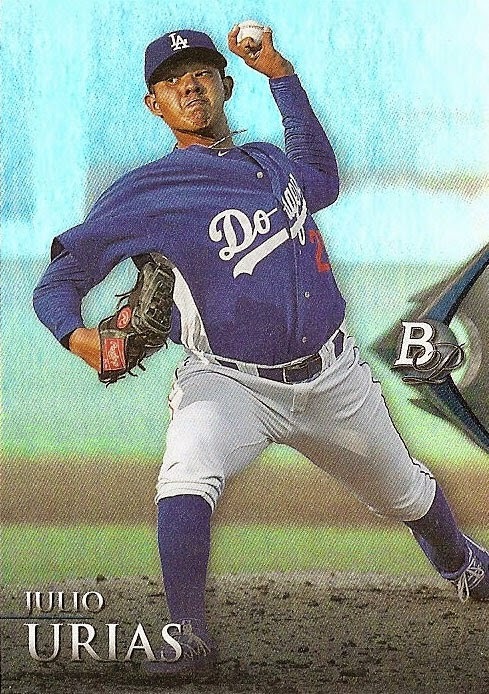 For a 19-year old kid he sure does have a lot of cardboard available. 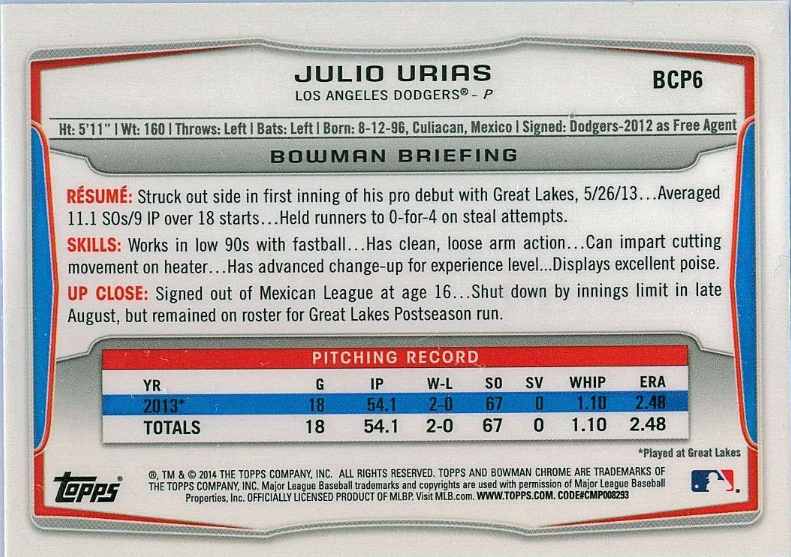 His very first officially licensed card is the below 2013 Bowman Sterling autographed card. 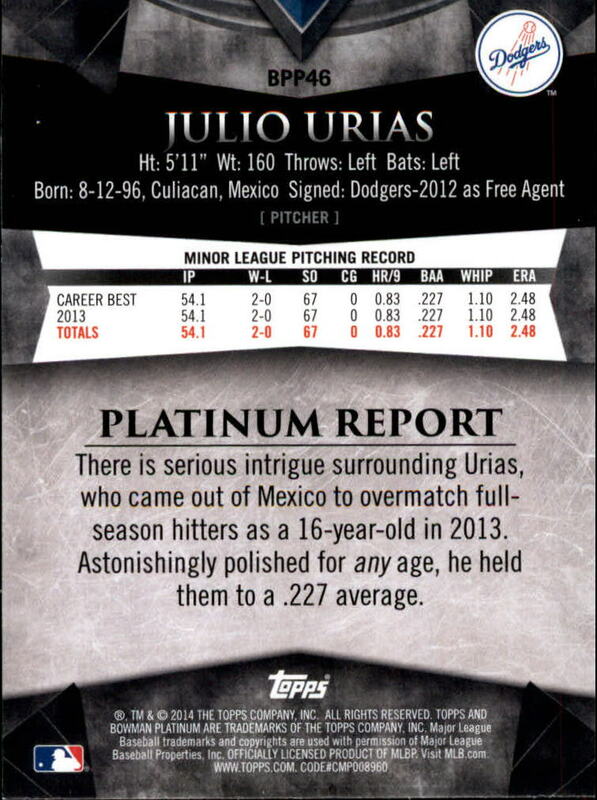 Although, it is not his most sought after card. 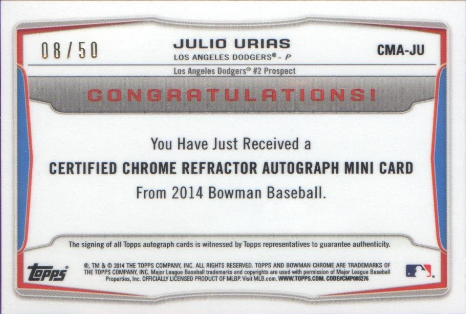 That is reserved for the always popular Bowman Chrome brand. 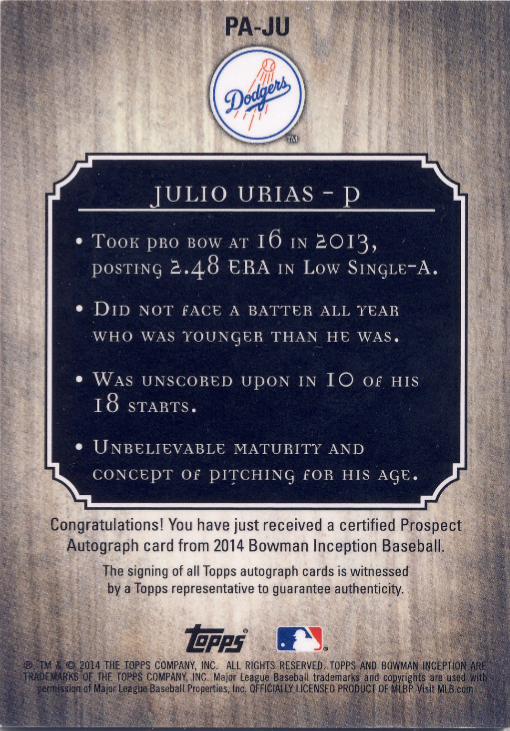 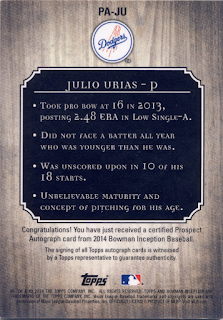 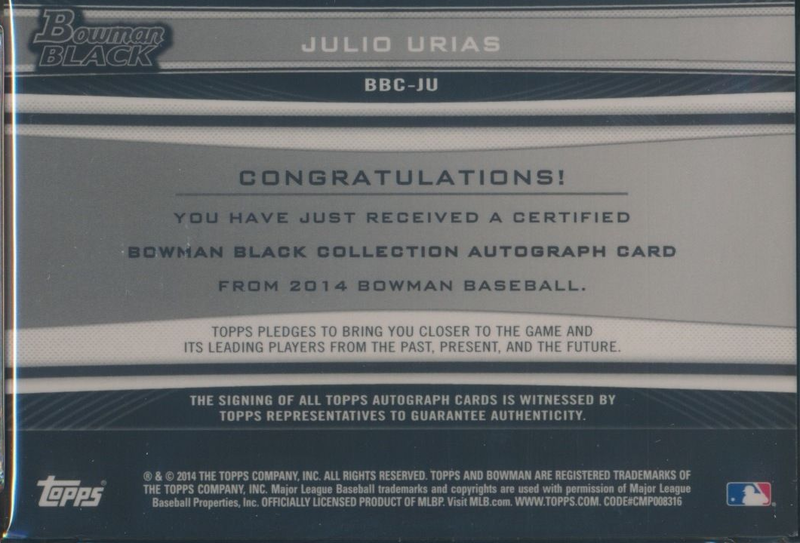 Specifically, his 2014 Bowman Chrome Prospect Autograph card. 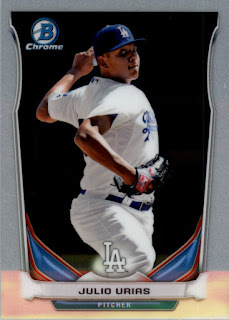 Those cards in high-grade and as a low-numbered parallel sell for premium dollars. 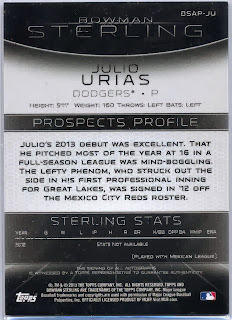 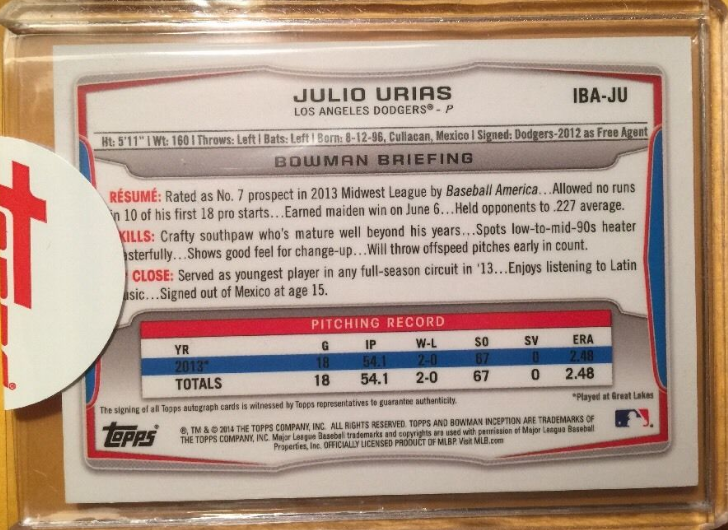 In fact, the below 2013 Bowman Sterling card is a relative bargain in comparison. 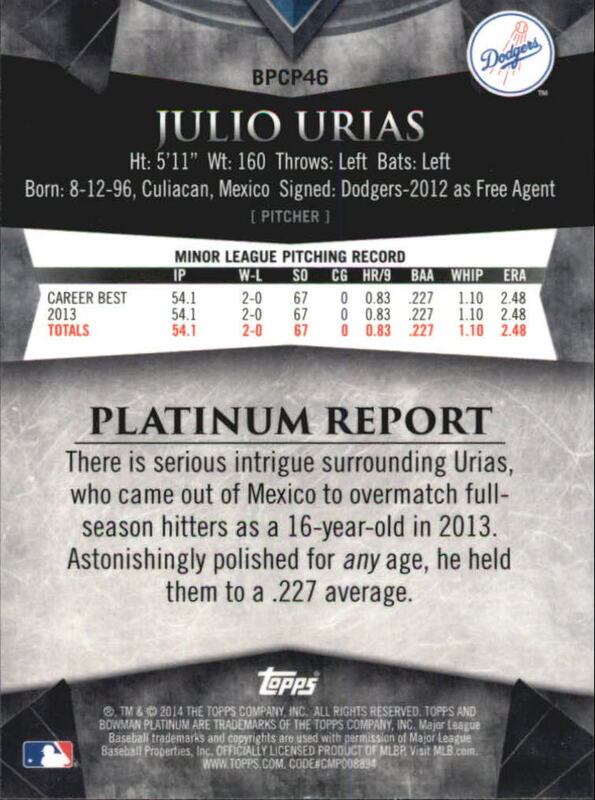 BTW, the below cards are listed in chronological order from their time of release. 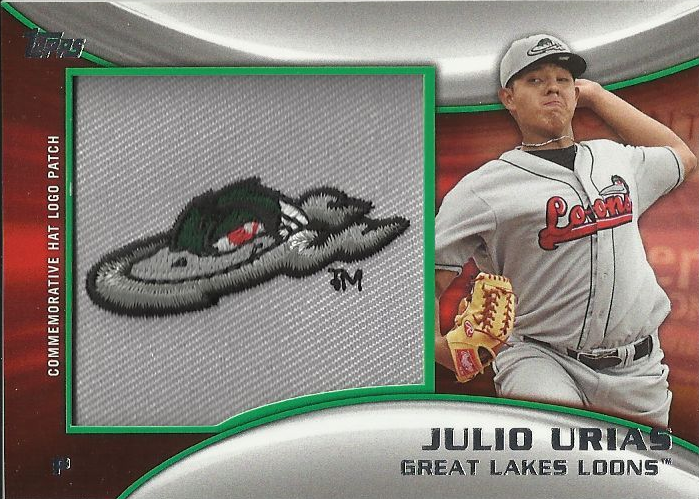 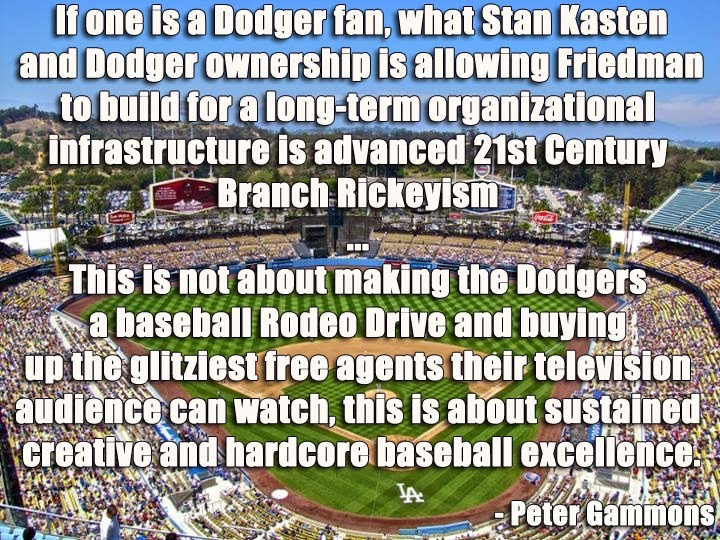 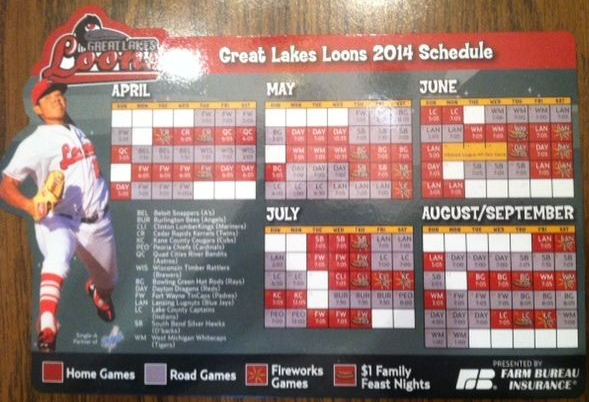 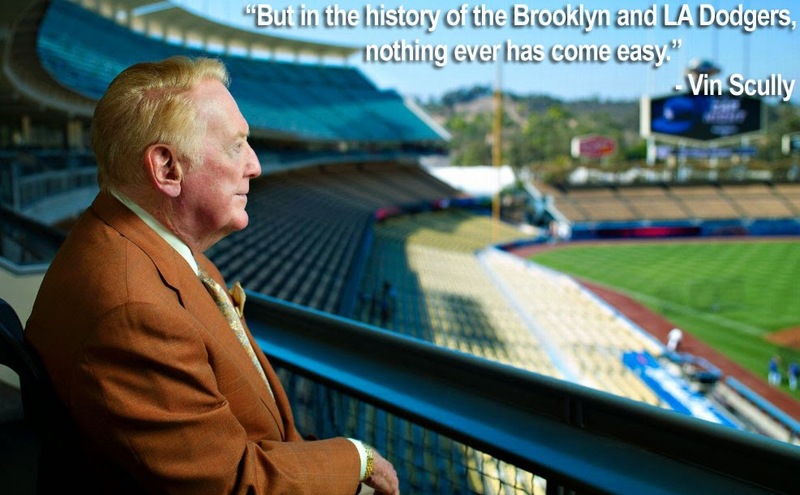 The only exceptions are the minor league team issued sets/memorabilia. 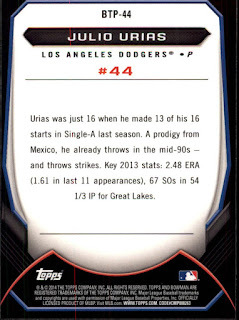 *There is also a parallel die-cut of the card above I though worth noting. 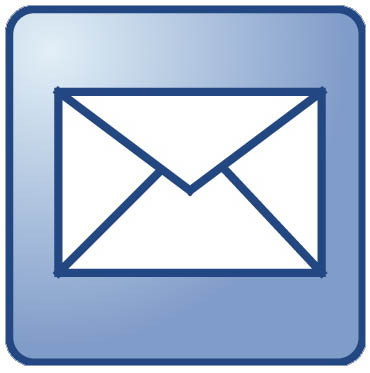 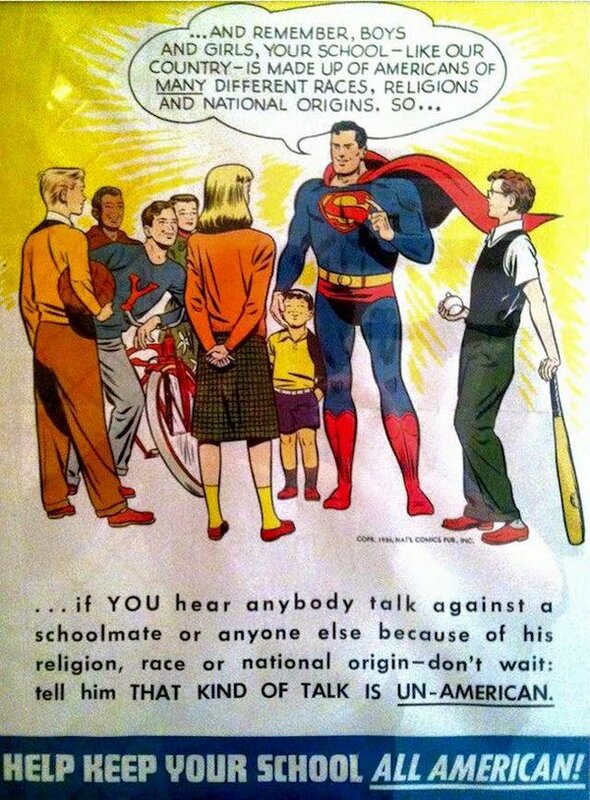 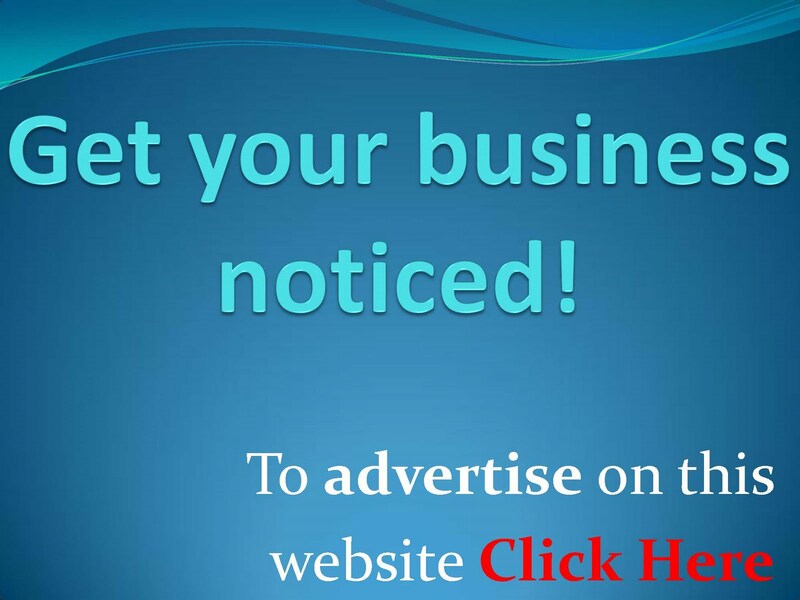 See it below. 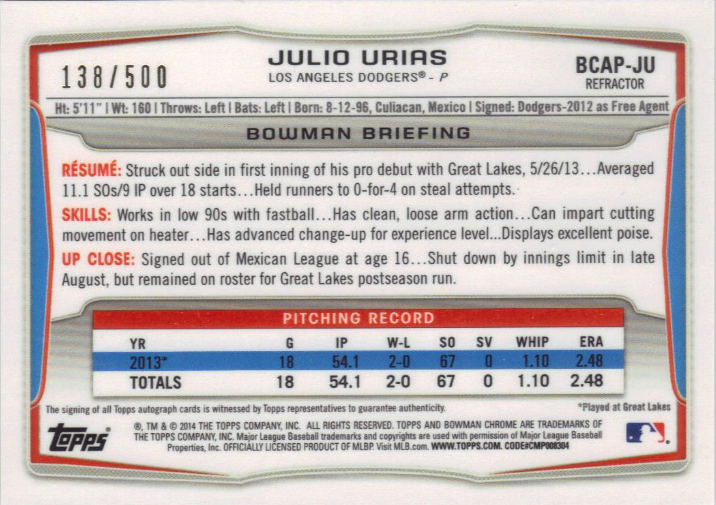 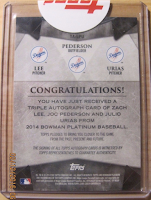 Topps released a complete factory set of Bowman Chrome cards in mini form during the winter. 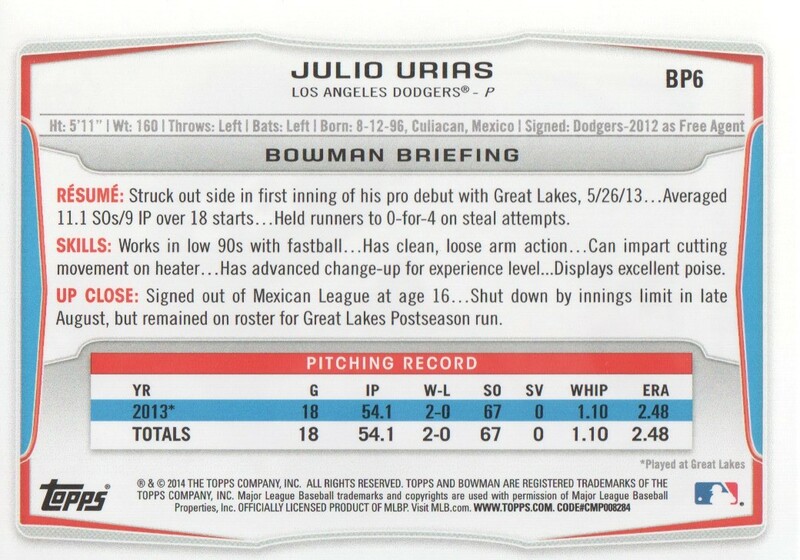 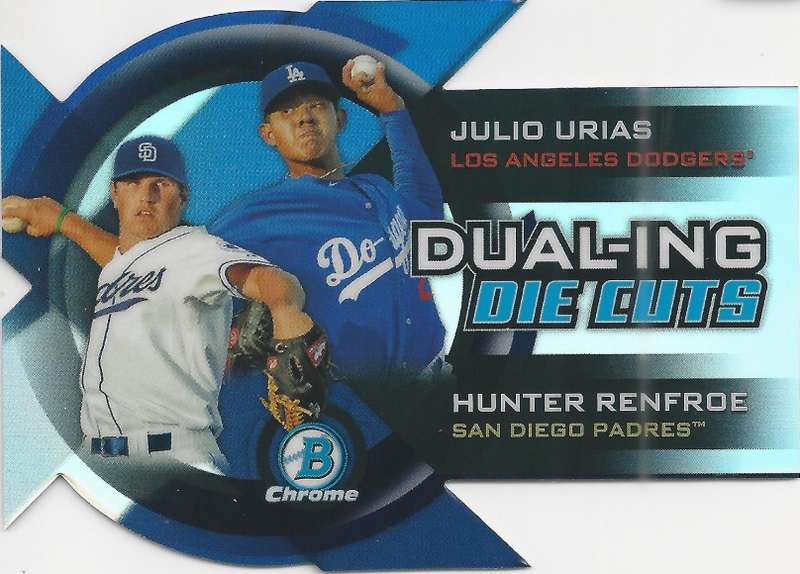 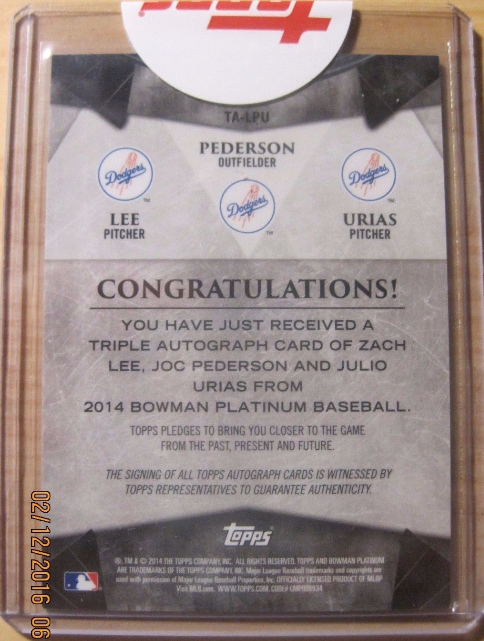 As you can see, it looks exactly like the Bowman Chrome cards put out earlier in the year.